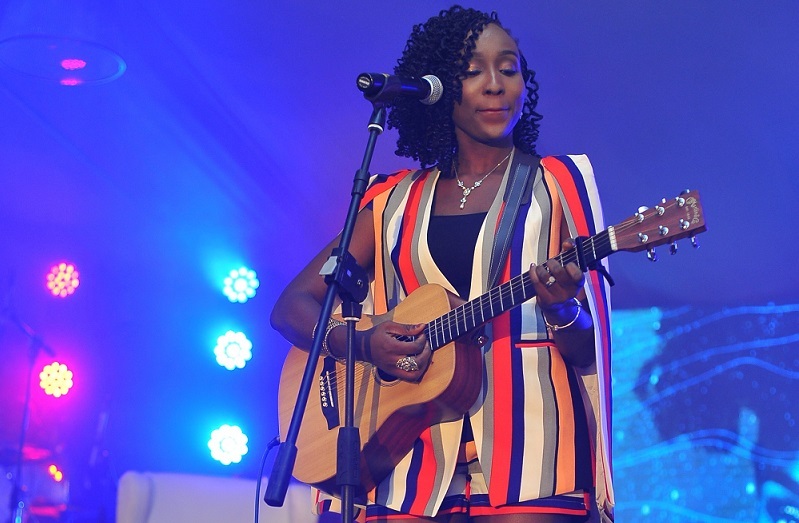 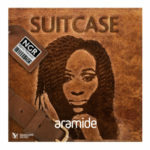 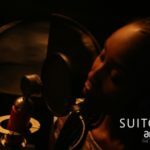 Afrosoul Diva Aramide released her anticipated album “SUITCASE” today! 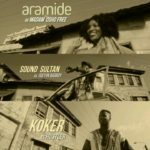 The 15-tracker album features Sound Sultan, Ice Prince, Adekunle Gold, Koker and Sir Dauda. 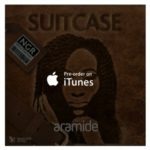 “When you are going on a journey, the first thing you think about is a Suitcase, and that is why my debut album is titled Suitcase. 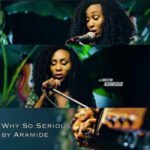 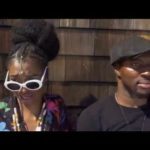 My Suitcase is filled with emotions, love, society; appreciation, God, my journey, heartbreak and I want everyone to come with me on this journey,” Aramide says.